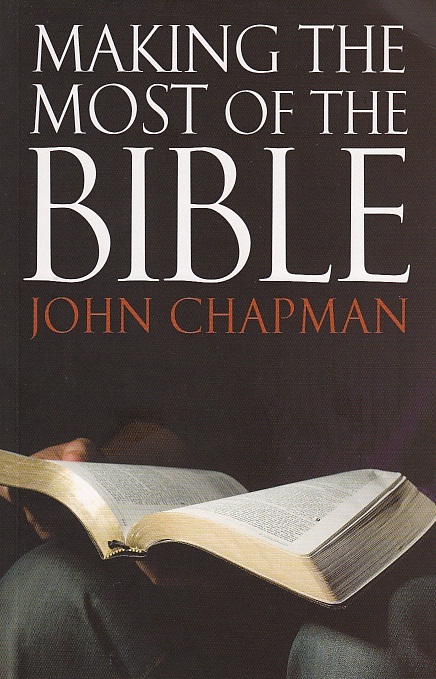 Each of the books reviewed here will provide you with important insights into the message of Christianity. I suggest you begin with the Bible and supplement your reading with other material. I hope you will find these books helpful. Please contact me if you would like more information or wish to discuss any issues.